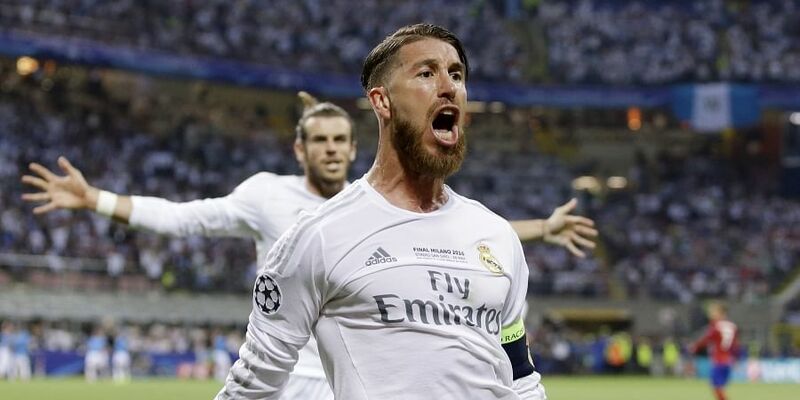 Real Madrid coach Santiago Solari defended captain Sergio Ramos on Monday after claims he gave an irregular doping sample after the Champions League final win over Juventus in 2017. ROME: Real Madrid coach Santiago Solari defended captain Sergio Ramos on Monday after claims he gave an irregular doping sample after the Champions League final win over Juventus in 2017. "Sergio Ramos is an honest man, a symbol not only of Real Madrid but of all Spanish football," Solari told a press conference ahead of Tuesday's Champions League game against Roma at the Stadio Olimpico. "If we publish things which are not true, the profession of journalism loses its purpose." Ramos, 32, has dismissed anti-doping allegations against him as a "lie" and a deliberate attempt to tarnish his reputation.